Dan Jameson is one of CB Crew’s premier partners. 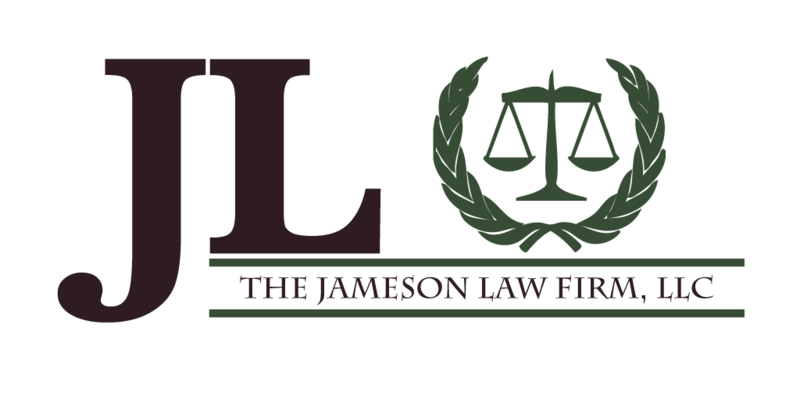 The Jameson Law Firm works closely with our clients to ensure their title search and closings go smoothly. CB Crew values our partnership, and is thankful to have such a trust worthy partner in the closing process. Clients, and their experiences, are the epitome of our business. Partners who share our values and match our level of service to our clients, are hard to come by. We found a gem with Dan Jameson. If you’re interested in talking with Dan Jameson about your title process, refinancing, or other areas of his practice he can be reached at thejamesonlawfirm.com or 717-856-6387.